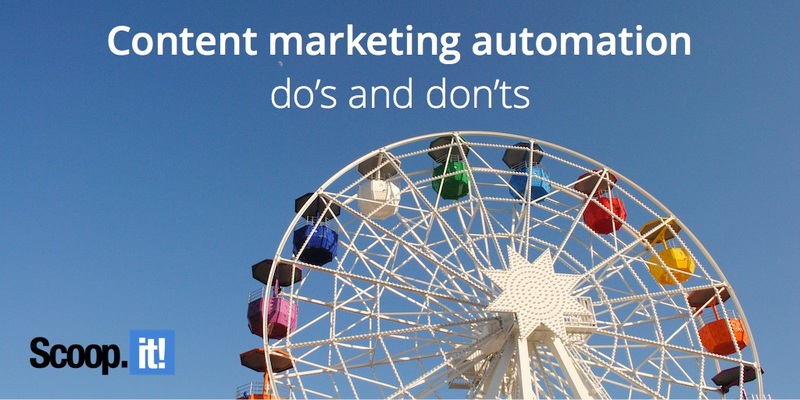 Confused on which tools to use, or how much automation to turn “on” in your content marketing? There’s a fine line. Read our guide! Great post by Julia McCoy of Express Writers. And yes, even though I’m a techie, I believe there are some dangers in over-automating. But, as I discussed in an article I recently wrote for the Content Marketing Institute, I believe the key to avoid these dangers while being efficient is to use automation to be smarter and not just faster. I see a lot of people attempt to take shortcuts and implement automation as a way to do that. But content marketing is about building relationships and trust with your target audience so that they feel educated (not sold) on the topics that will potentially lead them to consider your products. The “building relationships and trust” part is not something a machine can do – and over-automating can be counter-productive. That being said, content marketing is tough and time-consuming so it’s definitely a must to automate repeatable tasks such as social media distribution, for instance. 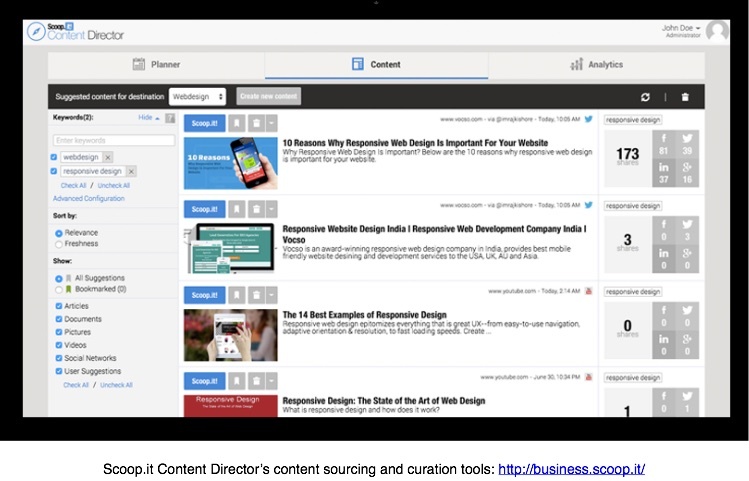 Research tools such as BuzzSumo or the Scoop.it suggestion engine that can help you understand what types of content to create by automating content discovery and research. 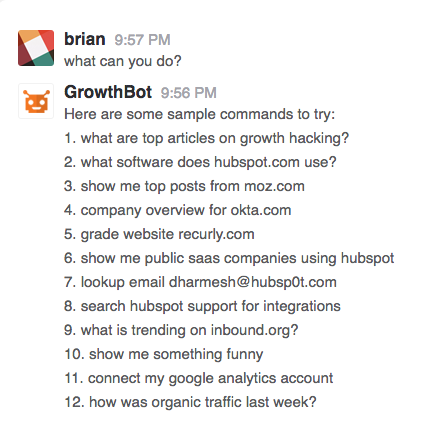 Bots such as GrowthBot, developed by HubSpot’s CTO Dharmesh Shah that answer questions, analogous to a Siri for marketers. 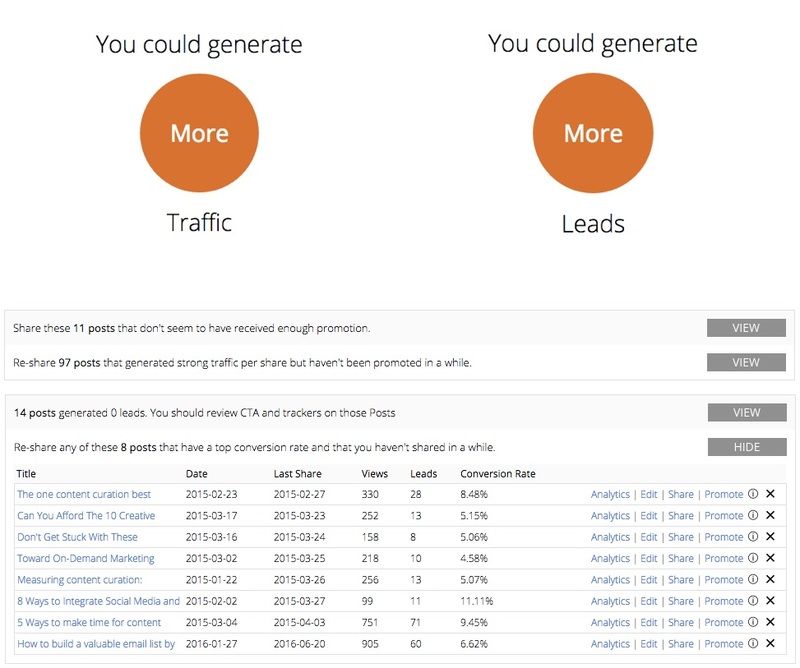 Predictive insight technology such as the one we launched in the v2 of our own Scoop.it Content Director and that provide actionable recommendations on how to get more results with the content you’ve already produced. Overall, the future of content marketing automation should be to help you get more from your content- not just more content.